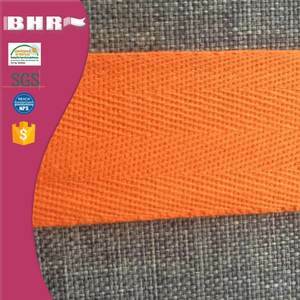 information item high quality twill weave jacquard elastic tape material polyester+lurex etc. dyeing, ironing equipmentare also be included. our professional experiences and good reputation of product quality can definitely provide service to all our value customers. therefore, it can reduce the risk of bad situation happens. the t racking number will be advised after delivery. 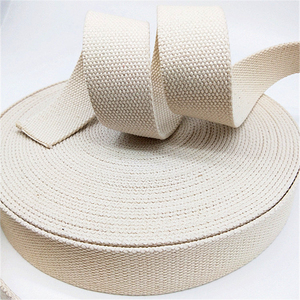 We mainly produce the sofa elastic webbing and bed mattress tape, dedicated into developing production quality. Related Products Q1. Can I have a sample order for mattress tape9 A: Yes, we welcome sample order to test and check quality. Q5. How to proceed an order for mattress tape9 A: Firstly let us know your requirements or application. 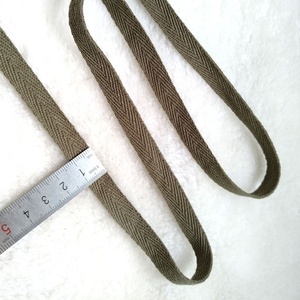 duc phat tpac co., ltd offer a full range of products elastic band and webbing widely used for apparel, bedding, furniture, bags, medical and automotive industries. we import materials from thailand and malaysia with good price and stable quality. 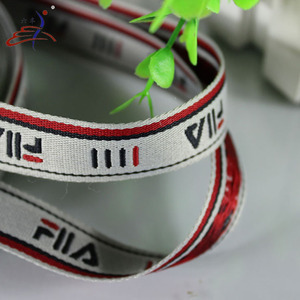 ,Ltd is a factory manufacturer with 10 years of industry experience, specializing in manufacturing various types of specialty fibers, sewing thread, anti-static yarn/thread, ribbon, functional rope, functional webbing. Factory has a set of modern imported equipment, strict product testing system, and a complete sales network and perfect after-sale tracking service. Factory Appearance Why Choose Us 1.Functional Rope & Webbing professional manufacturer 2.With more than 10 years of industry experience 3.High requirement and multifunctional rope & webbing 4.Allways specialized in research 5.Sample available 6.Perfect after-sale tracking service 7.Developing new products according to your ideas & designs For any other questions, please contact us at any time, we promise will reply you as soon as possible. package details rolled then packaged by carton. stock can be sent out in next day product detail full elasticity applicable to clothing, shoes, hats, bags, underwear and so on. we provide polypropylene, polyester, nylon and cotton webbing, and various related assembly products such as webbing straps, luggage straps, belts and suspenders. we are equipped with computerized jacquard needle loom and complex jacquard products. Haining New Zhenmao Braids Co., Ltd.
we sell bellyband elastic braid,colorful crochet elastic,crochet elastic,jacquard elastic,elastic webbing. [materials analysis] pe yarn, pp yarn imported latex, made of latex, or ordering materials in accordance with the actual sample. suitable for garments, undergarments, shoes, bags, bedding and home textiles, craft gifts, hair tie etc. high quility with competive price and and swift delivery. 4.Sample order or other small quantity order accepted. 5.We can supply ribbons listed in pantone from our stock. 6.Our products are well recognized and accepted in Europe,Japan,and American. 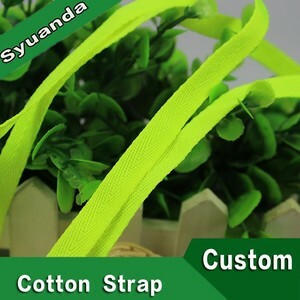 Alibaba.com offers 1,493 twill weave tape products. About 23% of these are webbing, 2% are adhesive tape. 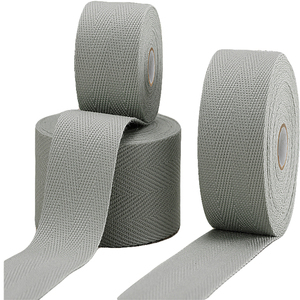 A wide variety of twill weave tape options are available to you, such as bags, garment. You can also choose from 100% polyester, polyester / nylon, and spandex / cotton. As well as from eco-friendly, elastic. And whether twill weave tape is printed, jacquard, or coated. 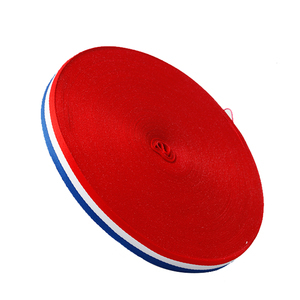 There are 1,415 twill weave tape suppliers, mainly located in Asia. The top supplying countries are China (Mainland), Vietnam, and India, which supply 95%, 2%, and 1% of twill weave tape respectively. 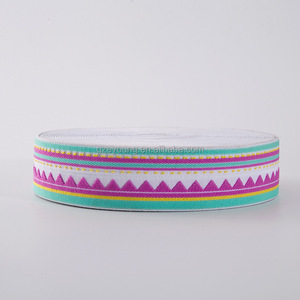 Twill weave tape products are most popular in North America, South America, and Northern Europe. You can ensure product safety by selecting from certified suppliers, including 996 with Other, 112 with ISO9001, and 103 with FSC certification.